It’s graduation time for some students, as classes wrap up for the holiday season. One such ceremony was held behind the razor wire and locked doors of Dade Correctional Institution in Homestead. 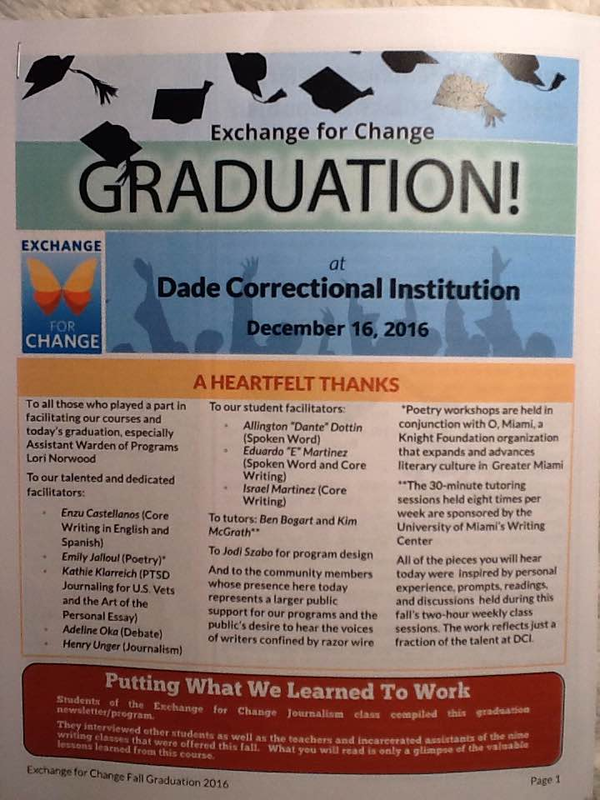 The graduation for the writing classes offered through Exchange for Change was held in the prison’s large recreation room, where murals of Disney characters look down on you. The gathering was a way to share and celebrate what the inmates accomplished over the past semester. Men in their prison-issued blue uniforms read or performed poems, prose and mock-debate in English and Spanish to a group of their peers and community members from outside the prison walls. “[The class] really showed me a different way to use words, a different way to paint pictures, a different way to show visions, to express my emotions,” said Zerrick Dixon, who took a spoken word class. He has been at Dade Correctional (DCI) for a little more than nine years after being convicted of robbery. He says he’ll be taking more classes during the 10 months remaining on his sentence. When it came time to walk up to the microphone, many of the students couldn’t stop their hands from shaking. If they stalled too much before starting, their peers would encouragingly and forcefully say, “read,” a tradition from the classes. Each one of the presenters would then launch into beautiful, heartfelt, raw words about life inside and outside of prison. Some described what it feels like to have left loved ones behind; others vented frustration about the system that landed them in prison. 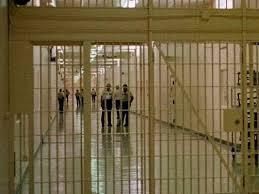 Others talked about being misunderstood or feeling invisible because they’re in prison. “Part of our objective with Exchange for Change is to get the voices outside of the razor wire,” said Kathy Klarreich founder and director of Exchange for Change. At the end of the program, visitors from the outside were invited to share some words. Most thanked the students for their words. Miami-Dade Circuit Court Judge William Thomas got up and said how important it is to have more judges see this kind of event. He pledged to bring more judges at the end of next semester. Allington “Dante” Dottin seized on the opportunity to say a few things to the judge about how programs like Exchange for Change give them a leg up. There are about 1,500 inmates at Dade Correctional. The Exchange for Change program right now holds about a little more than 80 people and is hoping to expand in the future. In 2008, Charlotte County Jail guards doused Stephen McNeeley, who has schizophrenia, with three cans of pepper spray, strapped him into a restraint chair and left him burning for more than three hours. 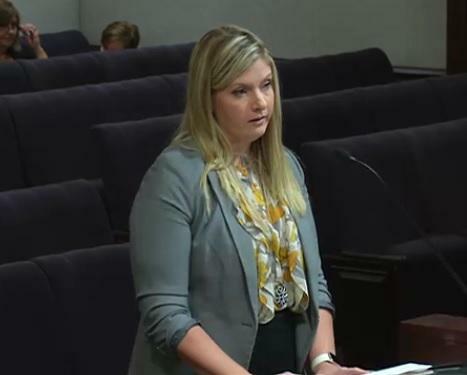 Whether they violated the Eight Amendment, which protects against cruel and unusual punishment, is at the heart at a trial starting Thursday in federal court in Fort Myers, reports The Naples Daily News. Private prisons are out for federal inmates, which is bad news for the Boca Raton-based GEO Group. A memo released Thursday from the U.S. Justice Department said it will be phasing out the use of privately operated prisons, including ones operated by the GEO Group, as soon as possible. Since the announcement, the publicly traded private prison company has seen it’s stocks plummet almost 40 percent by the closing bell. 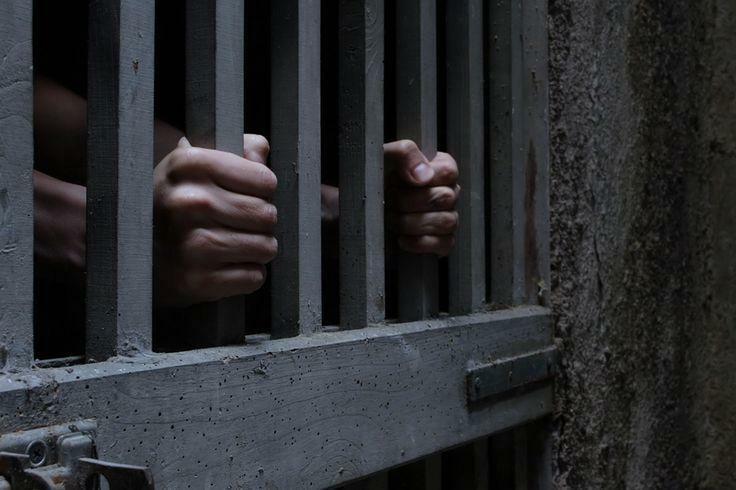 Florida has no plans to stop offering kosher meals to prisoners, but corrections officials don't want a federal judge telling them they have to keep serving up the special diet, which consists largely of sardines and peanut butter.